Home / Pantry / Spreads, Jams & Preserves / LEMON MARMALADE WITH LEMON PEEL 12.34 oz. LEMON MARMALADE WITH LEMON PEEL 12.34 oz. 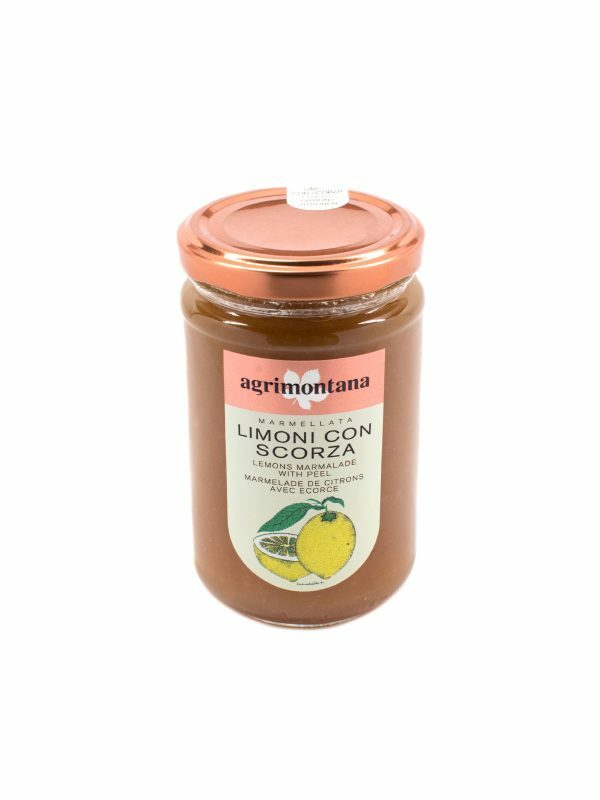 Agrimontana preserves are produced without added pectin, colors, flavorings, or preservatives (just pure chopped fruit, sugar cane, and lemon juice). 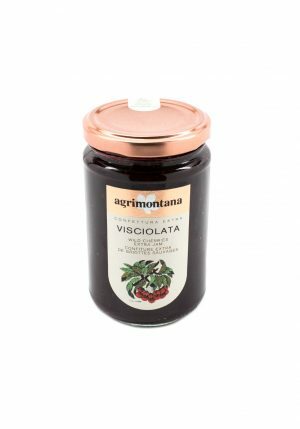 A perfect spread on toast or biscuits, these fruit preserves are also a delight on ice cream or mixed into yogurt. 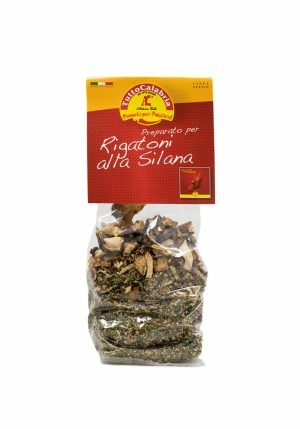 ORGANIC LAVENDER BUNCH 0.8 oz. BAUER MUSHROOMS STOCK CUBES 2.11 oz.